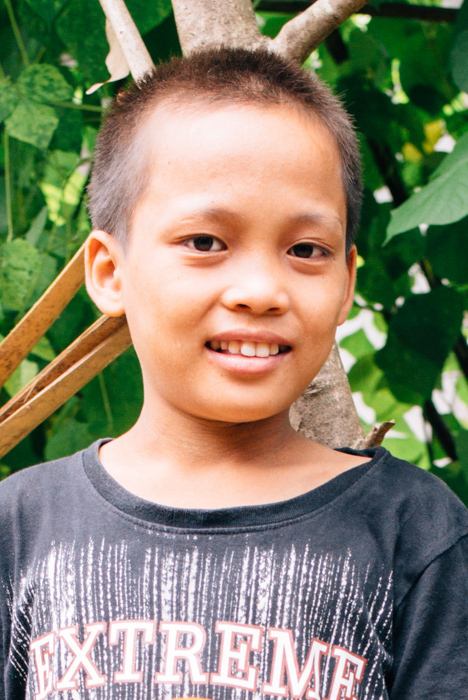 Meet David, who is in our transitional program and is awaiting a sponsor to ensure his continued care. Since coming into the program, we’ve discovered that he enjoys singing and football. 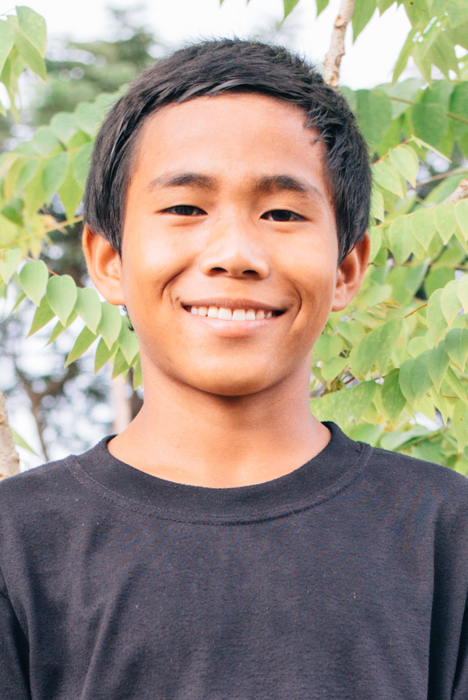 With help and support from new classmates and orphan home staff, David is now studying in 4th grade and says his favorite subjects are English and Myanmar. 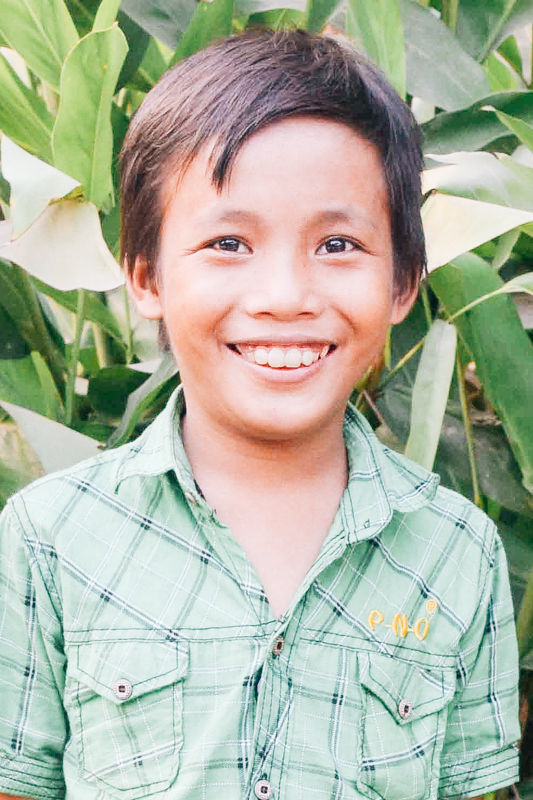 Your sponsorship of David will underwrite his expenses, providing for his continued education, rehabilitation, access to nutritious meals and clean water, medical care, and the opportunity to grow in a loving family environment. 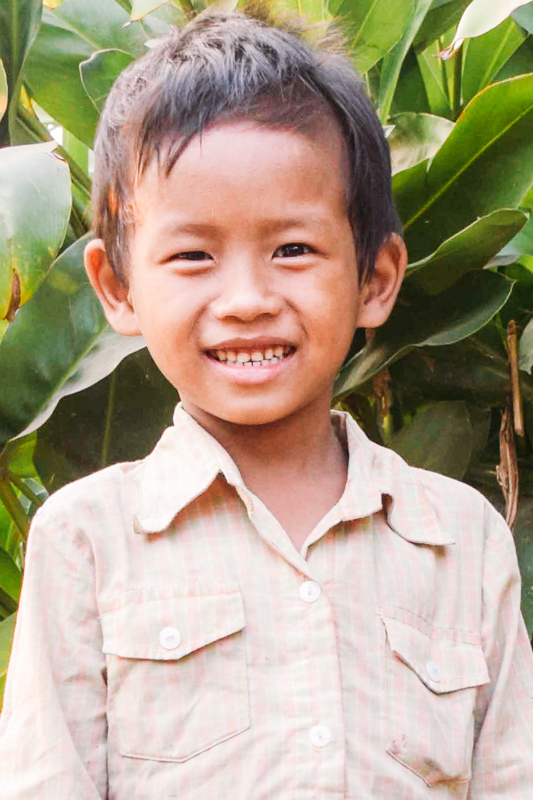 When you become a sponsor, we provide you with a private blog through which you can communicate with David, view current photos, and receive updates of his experiences and growth. You can bring tremendous joy to David through your messages of encouragement, love, and support. 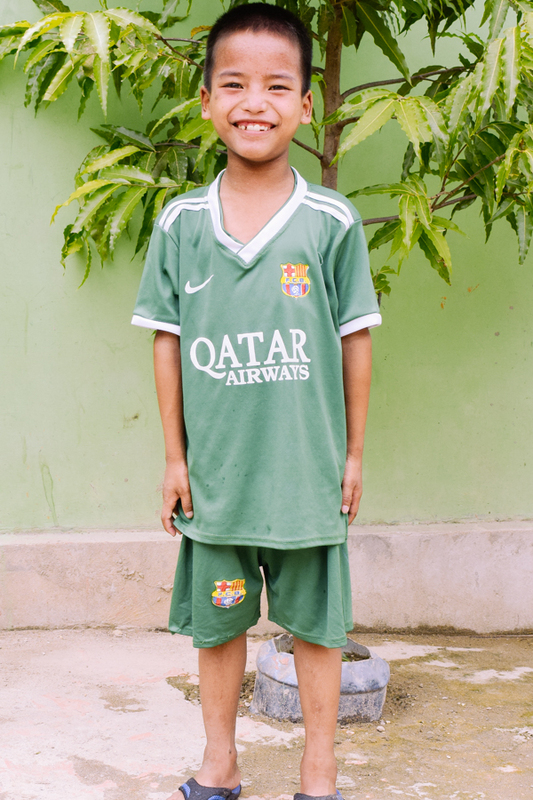 For the kids at our orphan homes, getting sponsored is a big deal- could you make David’s wish come true? Note that our hope for all of our rescued orphans is to find fully vetted foster care, adoption, or placement with existing relatives. Some of our orphans stay in our homes their entire childhood, while others may stay as short as three months. In the case that your child transitions out of our program, you will be automatically assigned to a new child awaiting a sponsor. In either case, we will inform you of the update. In some cases, if your sponsored child’s financial needs become greater than the below levels, we may assign your orphan to a second sponsor to help us reach our financial goals for the child and their home.